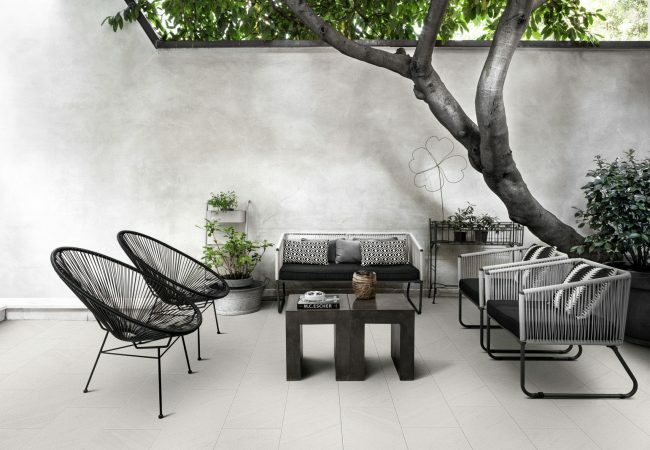 Outdoor Tiles Melbourne | Pavé Tile Co. 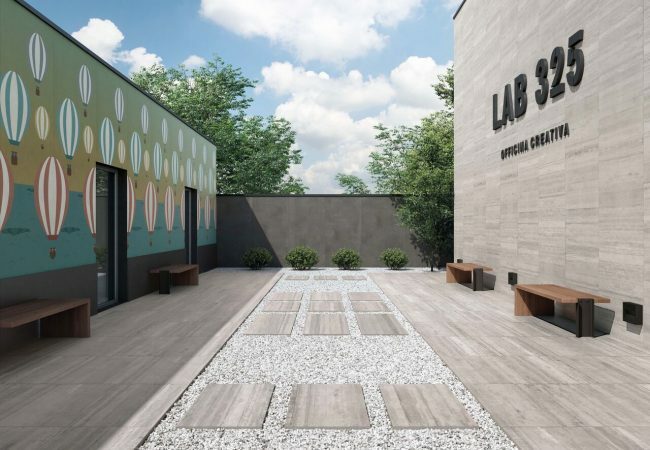 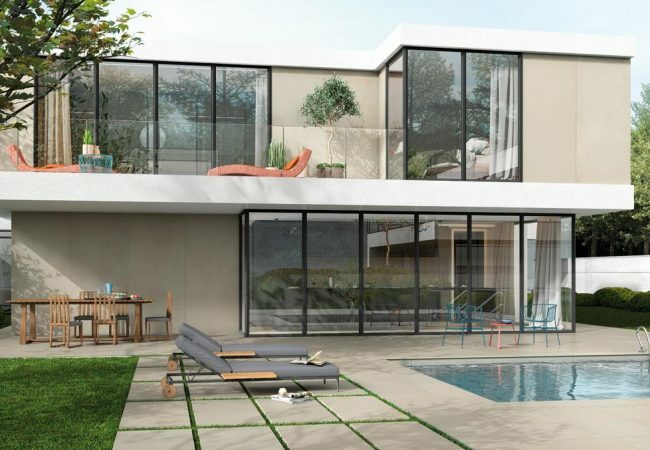 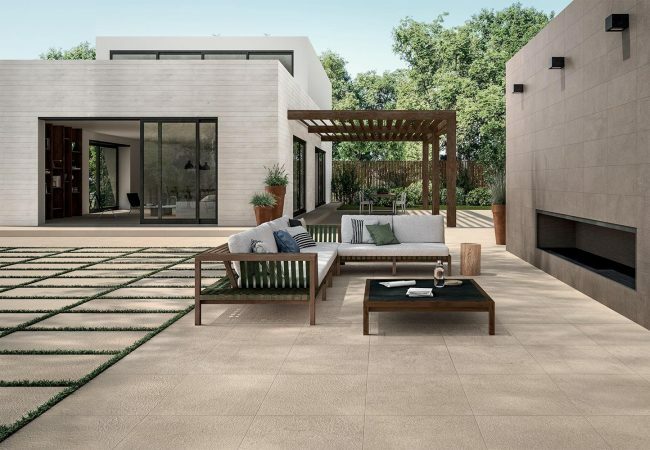 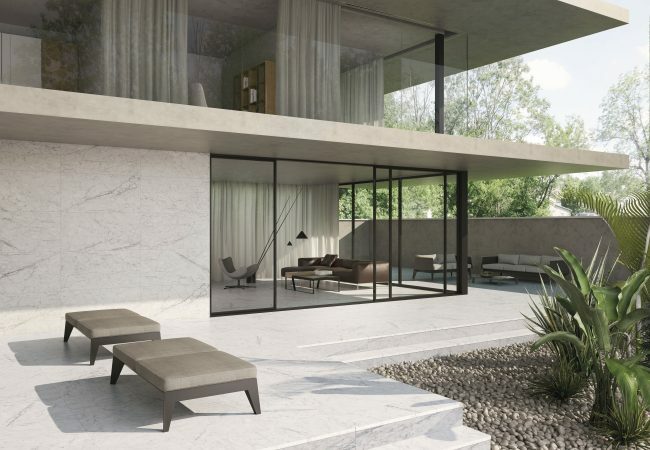 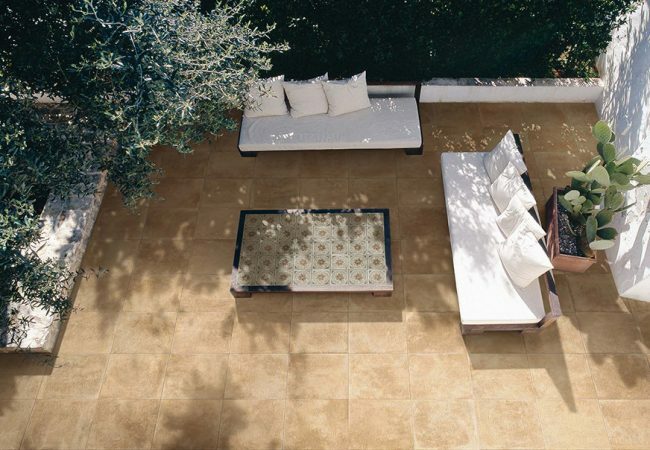 Many of our outdoor porcelain tiles are designed to come in an internal and external finish, ensuring seamlessness and visual consistency from indoor to outdoor living. 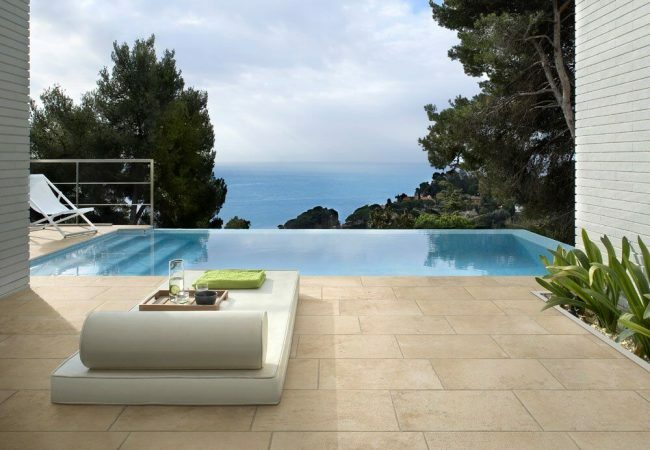 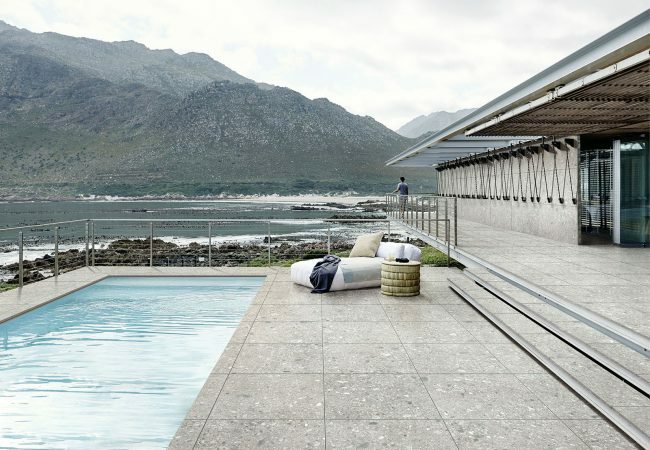 Our Italian and European porcelain tiles are graded R11 and higher- this ensures compliance with Australian slip regulations (in particular around swimming pools). 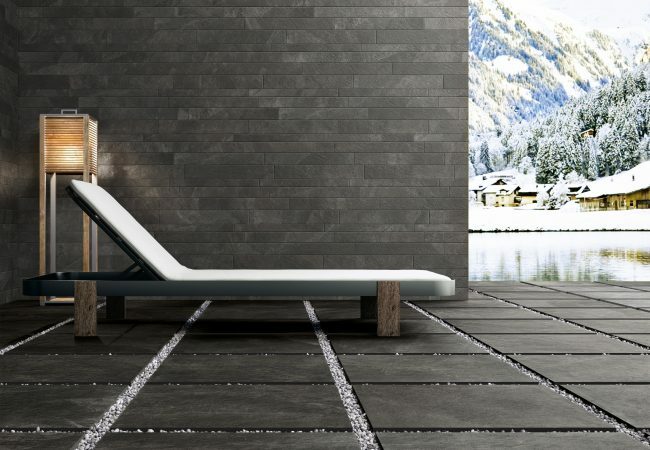 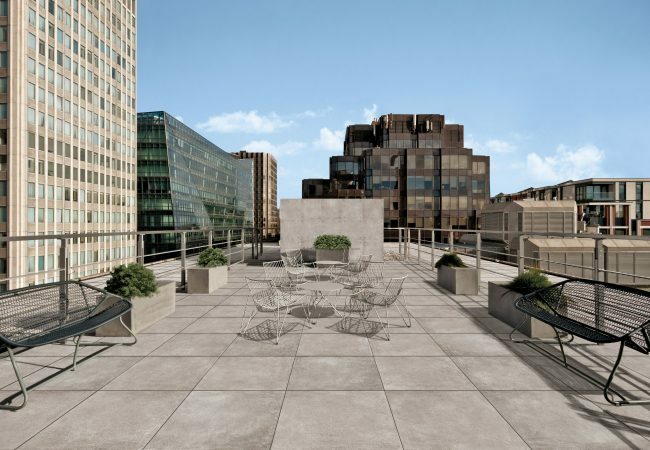 Pave’s collection of outdoor tiles focuses on a contemporary style- with interpretations of concrete and stone in array of shades and tones of grey, granite, aggregate stone and limestone. 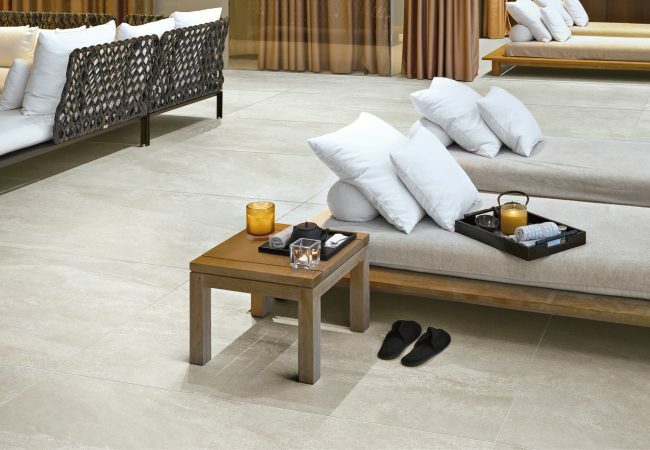 Majority of our ranges come in 10mm and 20mm varieties to suit your project requirements. 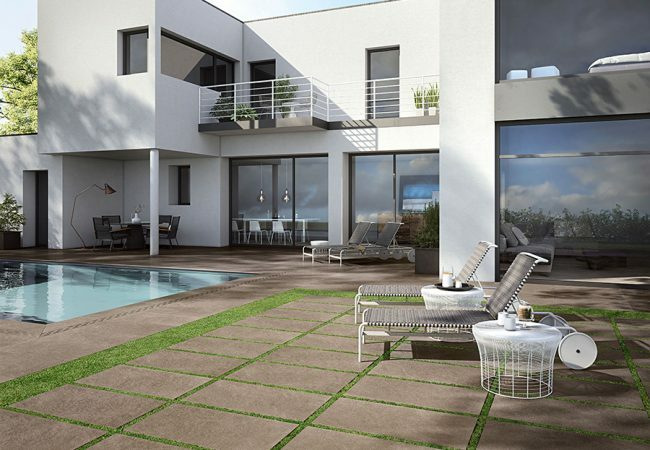 The application of 20mm pavers is becoming increasing popular particularly for apartment balconies and spaces that do not have a concrete base, as these tiles can be laid on gravel, grass, sand or a levelling system. 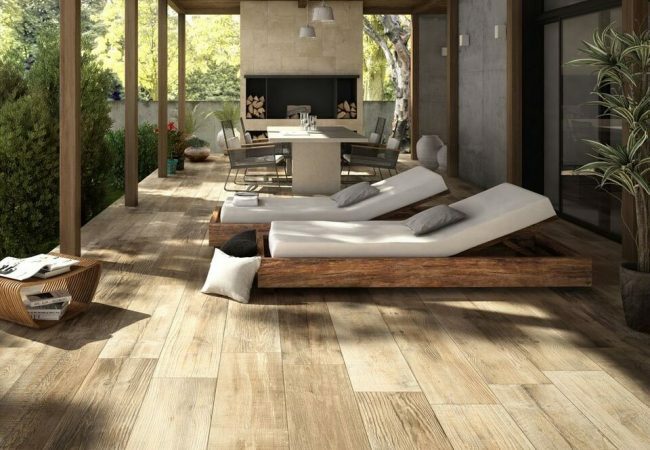 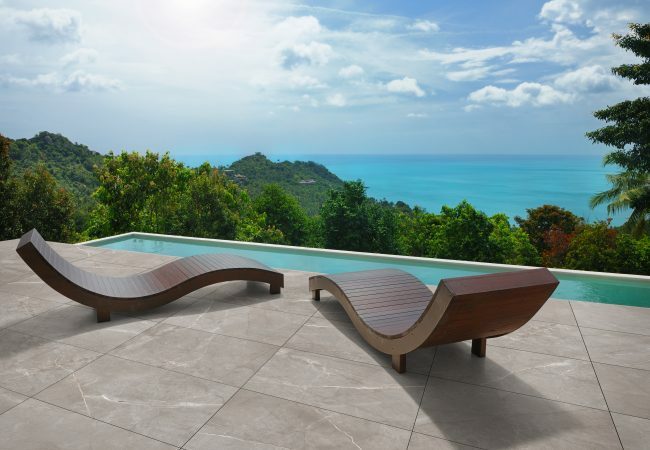 If you are interested to know more about our selection of outdoor tiles for your entertainment area, pool area or alfresco then come in and visit our showroom or give us a call for more information.